Holt Lumber is a full service lumber yard and hardware store. We are a Contractor focused lumber and building material supplier and also serve the needs of the local homeowners. We also serve the Maintenance and repair employees that maintain apartment complexes, Churches, Schools, and Home Owners Associations. 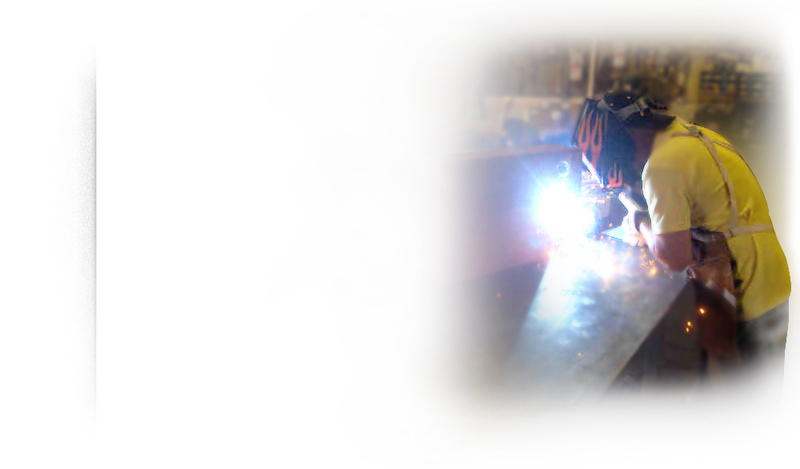 Holt Lumber, above all else, strives to give the best service possible to all of our customers. Our yard and delivery staff go out of their way to make sure that your orders are shipped as quickly and accurately as possible. We have experienced salespeople that will help you choose the best possible solution to your needs. Our Store Managers are always there monitoring to make sure that everything is handled in an efficient manner with all of the necessary guidance required to satisfy our customers. 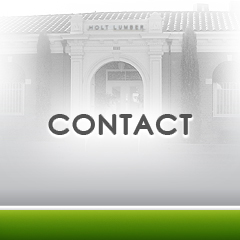 Holt Lumber is dedicated to giving our customers the best service possible.